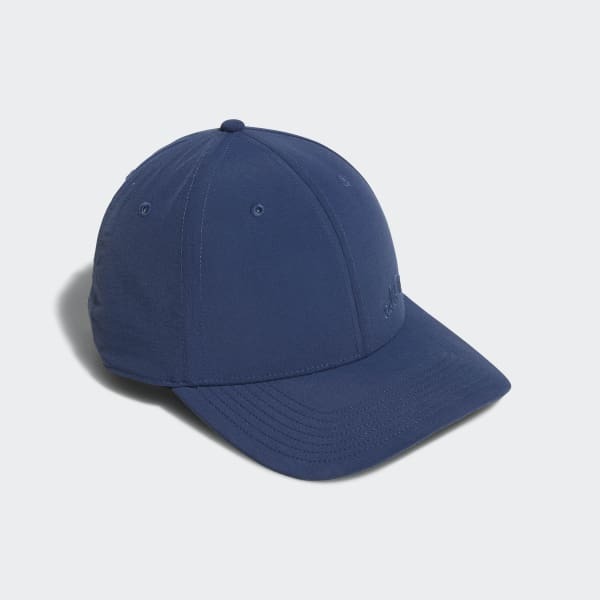 A six-panel cap built for durability on the links. A clean, modern look for the links. Built with a six-panel construction, this golf cap is made of durable fabric that holds its shape all through your round. 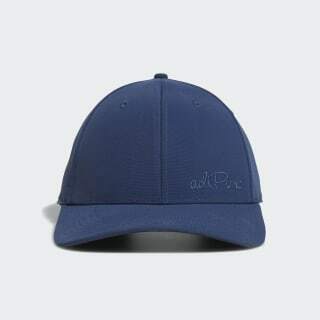 A leather strap-back with a clasp adjuster offers a personalised fit on every swing.